Elevating the performance of the KLIM F5 helmet—the most intelligently ventilated and impressive lightweight motorsports-engineered helmet in the world—isn’t going to be easy. But thanks to a custom integration with Koroyd energy absorption technology and MIPS’ Rotational force mitigation, KLIM has managed to do just that. This is the next-level F5, and thanks to Koroyd and MIPS, the KLIM F5 now enjoys increased energy absorption efficiency and rotational force mitigation while maintaining the F5’s massively ventilated and lightweight legacy. 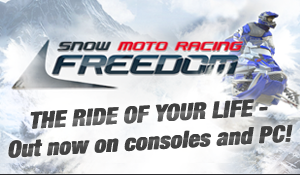 For the most active, high-intensity riders on the planet, KLIM’s F5 Koroyd + MIPS is the absolute best. And now, the absolute best is DOT certified. Not only does the new F5 deliver superior impact absorption, it offers exceptional air-flow and ventilation. 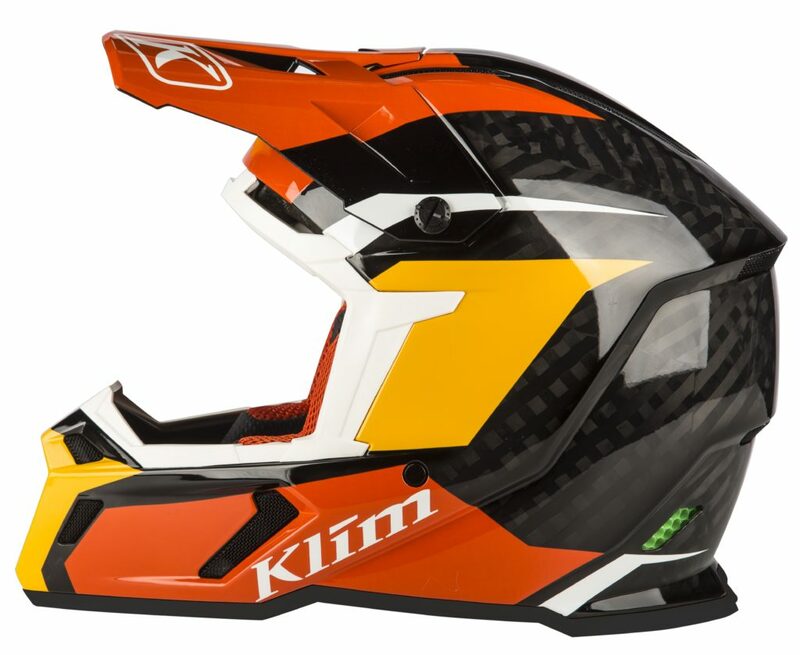 KLIM + KOROYD – In typical KLIM fashion, they are taking the technological lead and are the first to incorporate Koroyd technology in a motorsports helmet. Koroyd is installed in the inner liner, replacing EPS foam at the key impact areas. The unique structure of Koroyd’s extruded welded tubes creates an unparalleled and consistent engineered core. This core excels at reducing peak G-force transmission while remaining ultra-light and porous. Koroyd has extremely consistent energy absorption properties—compressing upon impact in a controlled, decelerating process that significantly disperses final impact forces. 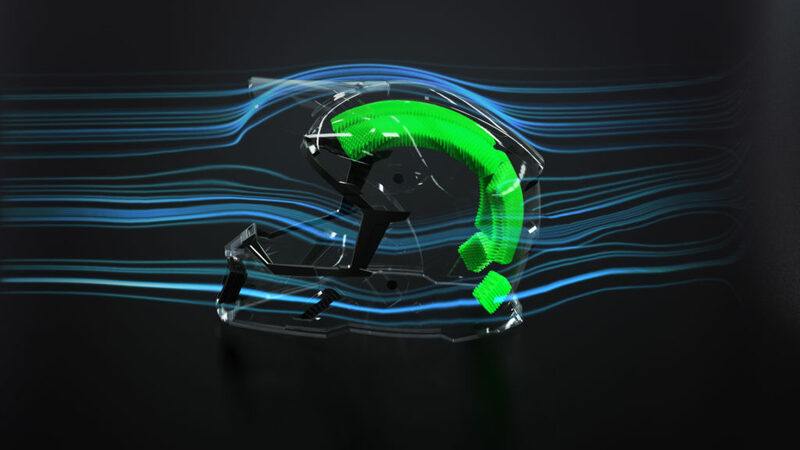 Additionally, Koroyd inherently elevates ventilation performance by creating consistent and linear air pressure throughout the helmet-head interface, allowing more heat to escape at standstill, and further enhancing the F5’s massive ventilation schematics at speed. KLIM + MIPS – MIPS technology is all about rotation. By virtue of the MIPS Low Friction Layer engineered into the KLIM F5, MIPS technology absorbs and redirects rotational energies and transferrable forces from angled impacts, effectively reducing rotational forces’ effects in the event of an angled impact. 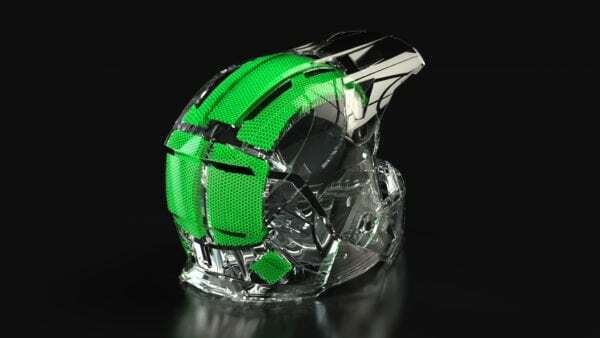 Advanced F5 Features – Featuring a full KLIM® KARBON Fiber shell, the F5 is one of the lightest helmets in the world. Eliminating bulk from on top of your head makes you more comfortable and gives you more energy. More energy at the end of the day means more riding. More riding makes everyone happy. On top of reduced weight, the F5 is a master at ventilation—easily the most intelligently ventilated helmet in the world. Its single purpose is to evaporate sweat before it becomes a problem and it does this at any speed. With a proprietary system of wind tunnel-tested intake vents (17!) and exhaust ports (10! ), the F5 boosts air through an ingenious Direct Vent EPS structure and the enhance Koroyd structure at speed, while being just as effective at expelling heat at a standstill. The result is a helmet that keeps you comfortable. All. Day. Long. It does all this while still providing technology-focused benefits such as a dual-density EPS core, maximum field of vision, Fid-Lock® strap closure, fast-drying liner, anti-microbial and anti-bacterial materials and more. The new F5 Koroyd + MIPS helmet from KLIM comes in S-XXXL fitments and includes a helmet bag, spare visor/peak and a breath box and WINDSTOPPER® liner for effective extreme cold temperature use. MSRP is $499.99.